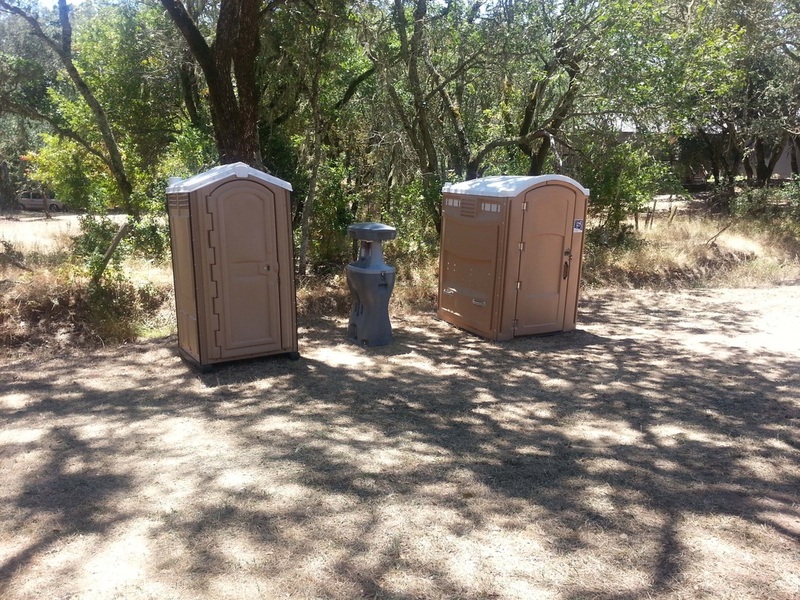 At Rent A John, we provide you with the highest quality portable toilets in Santa Rosa. 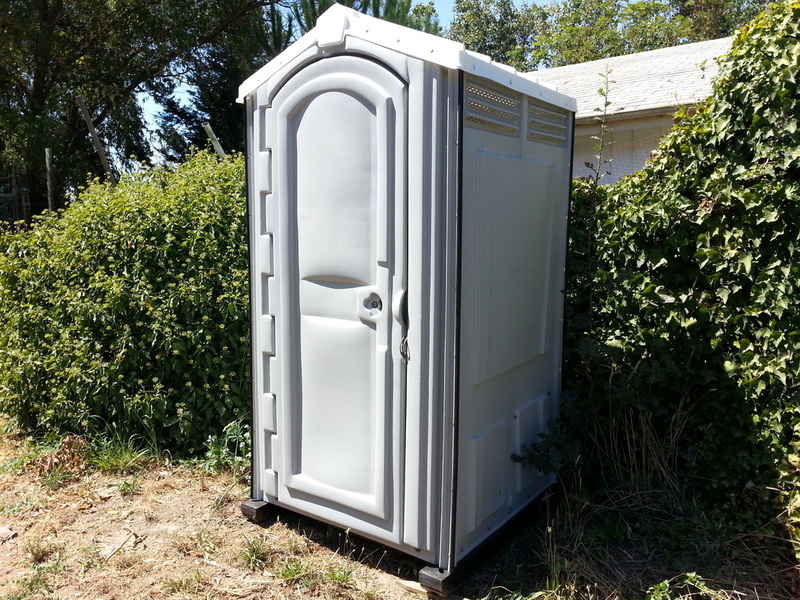 So if you need a porta-potty for a remodel, new construction, party, wedding or on your ranch or farm we have right portable restrooms at the right price. 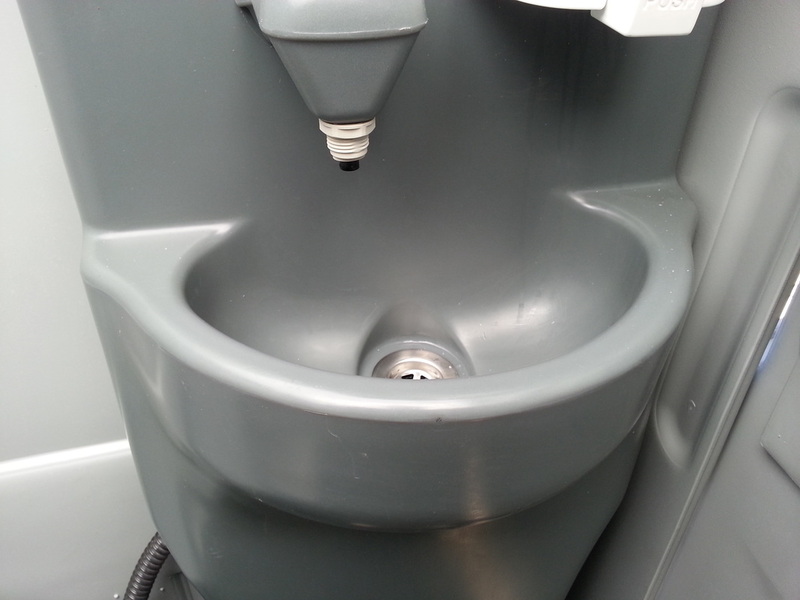 If your renting a portable toilet for the long term we provide the best weekly cleaning and maintenance service around. Rent A John service trucks are equipped with the latest cleaning technology like our 3000psi pressure washer & more. 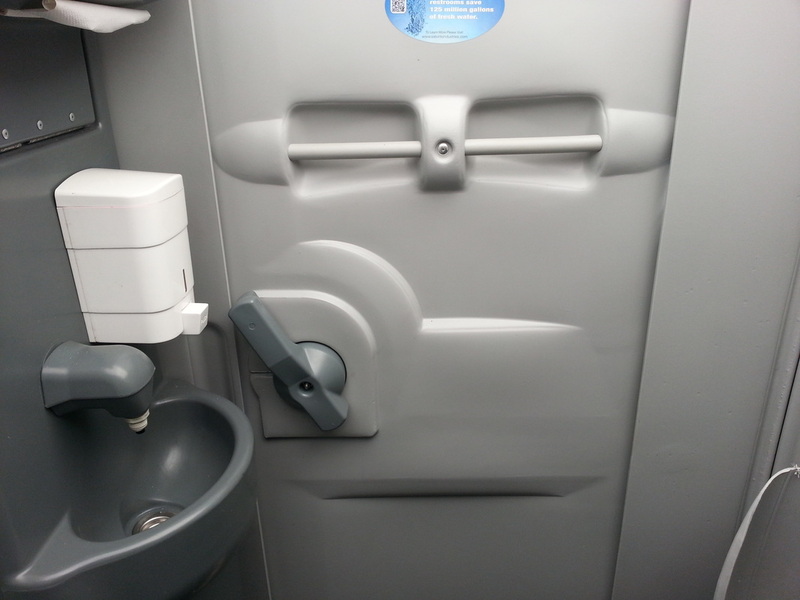 We make sure that our portable toilets are not only cleaner than the competition but as clean as when they were first dropped off. Rent A John not only services Santa Rosa, but most of Sonoma & Marin counties. So from Cloverdale to Sausalito if you've got a jobsite around the 101 we've got you covered. For a complete list of our service areas please consult the "North Bay Service Map" for details. 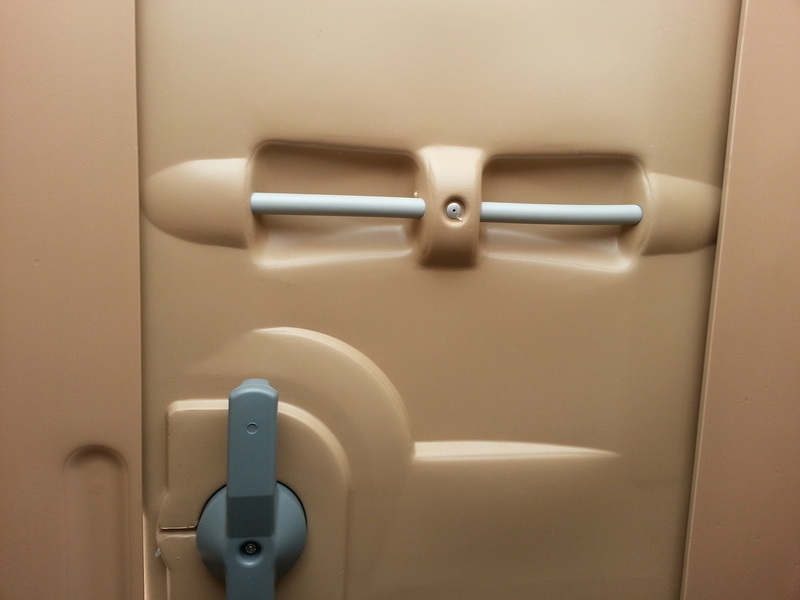 We supply weddings, parties, events, businesses with high end flushing restroom trailers in and around Santa Rosa. 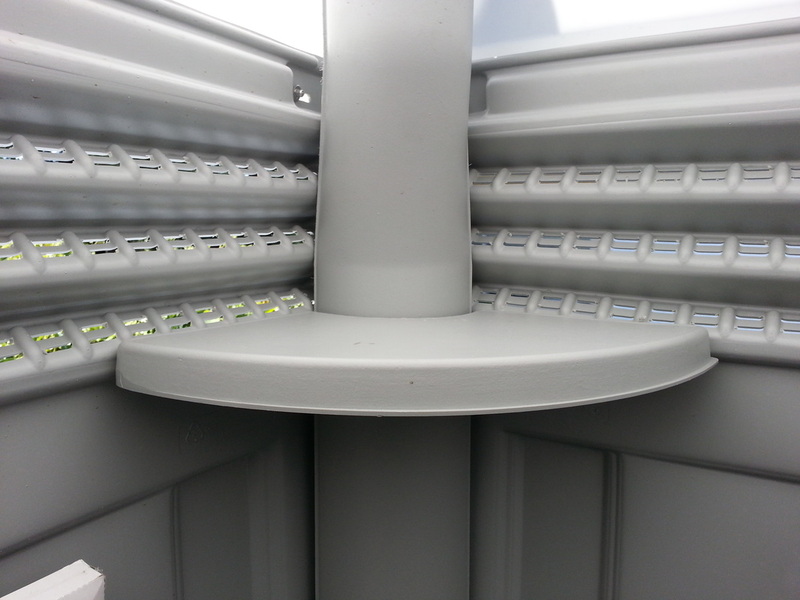 We have several models to choose from beginning at our VIP+ through to our LUX restroom trailer. We have the trailers to meet the capacity of most events. 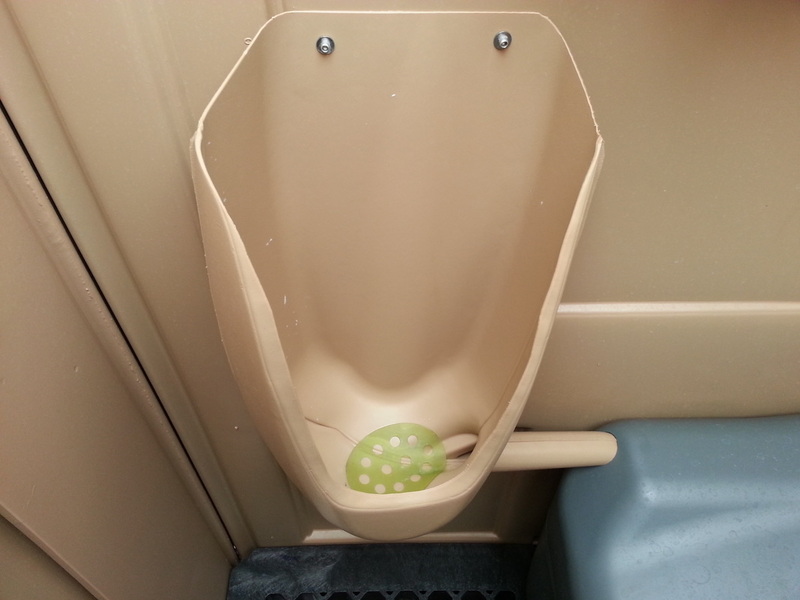 Our restroom trailers all flush, have stalls for men and women come with running water and some even have climate control. Our trailers are hassle free, we do all the work setting them up furnishing them with toilet paper, soap, paper towels and other supplies. 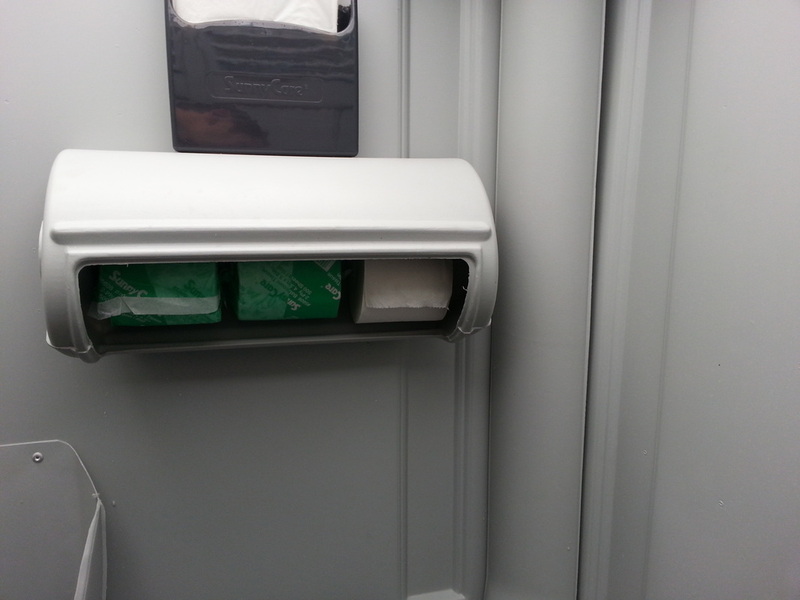 Our restroom trailers help give your guests the impression of luxury & class at your event. Why Rent A Restroom In Santa Rosa? 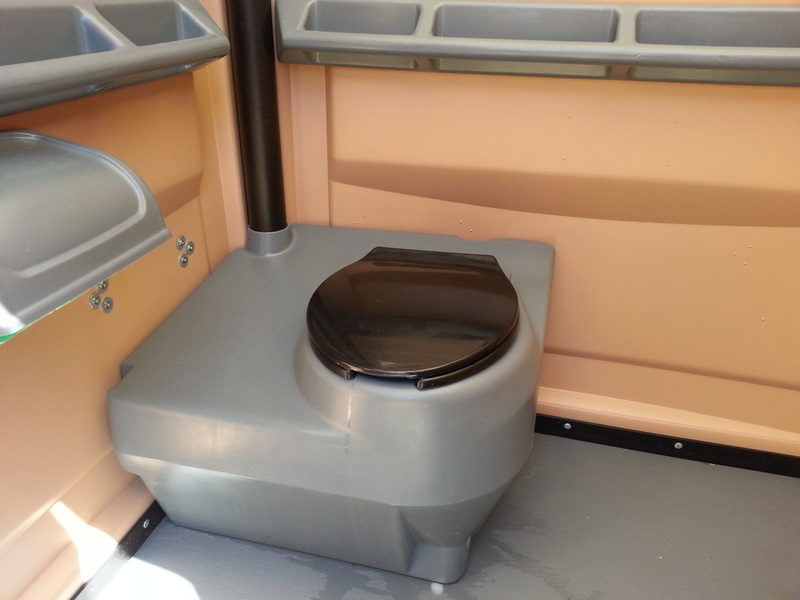 Though some reasons are more obvious than others, for most occasions renting a portable toilet is a really practical, cheap, and clean way to deal with your customers, guests, or employees need of restroom facilities. 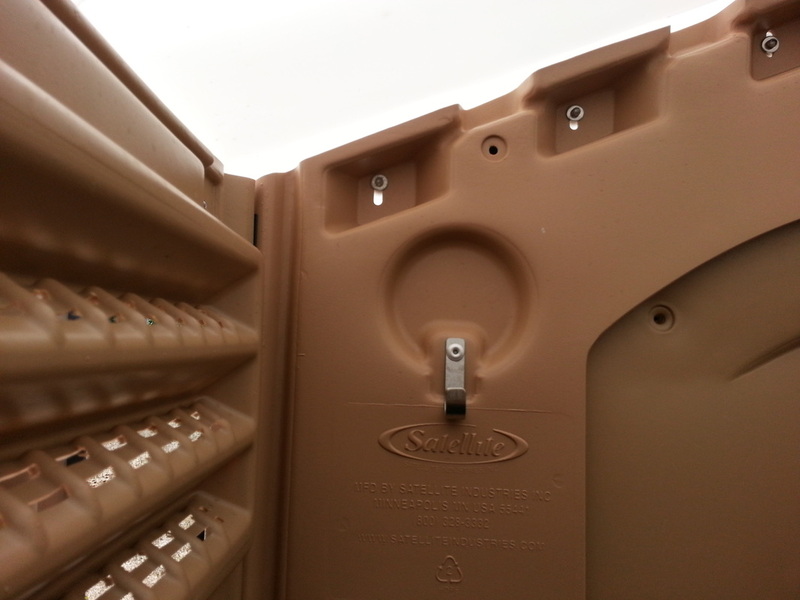 Here are the top non-obvious reasons our customers rent a portable toilet. 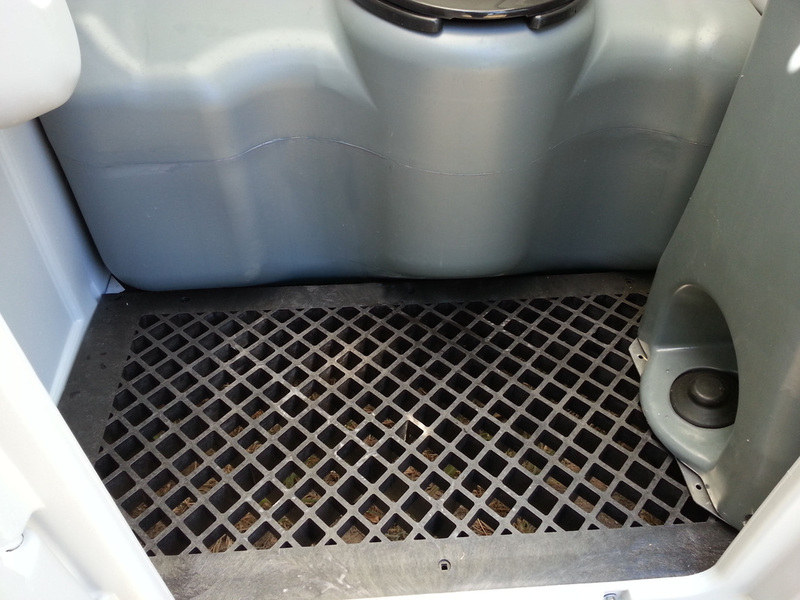 You're throwing a party and don't want to overload your septic system. There's a very limited amount of permanent bathrooms on site and you want to avoid long lines. You have people working on your house or property and don't want them to dirty your bathrooms or enter your house. You want to avoid long walks to a restroom that's just too far away. Input the city that you'd like us to drop off the toilet, or provide service. Give us more details on what you need, tell us what kind of equipment you're interested in renting, how many you're looking to rent, and what the rental is for. Typically delivery of restrooms & equipment is much cheaper on weekdays or non-holiday periods. The reason for this is because your restroom can be grouped together with other customers on the same day thus you and our other clients share the cost. 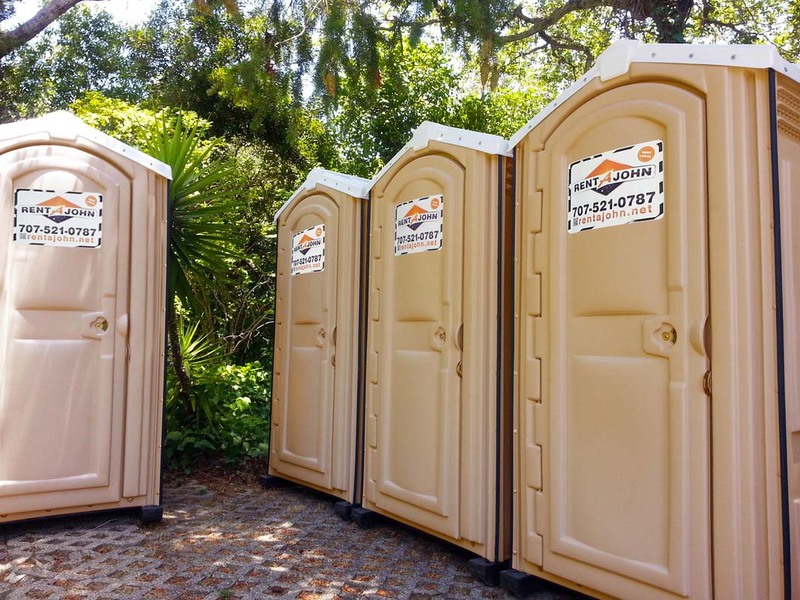 Another advantage of this strategy is peace of mind, having your restroom dropped off on Friday for a Saturday party is much less stressful than worrying about having the portable toilet arrive late. Remember to plan & prepare an area for the restroom to be dropped off at, keep in mind that these restrooms are very heavy and cannot be moved too far from where the truck can drive. 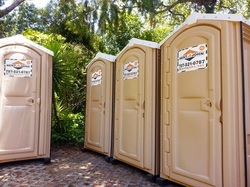 We recommend ordering portable toilets & services a few days in advance of the drop off/service date, If you're ordering for busy times such as around holidays or in peak season (the summer & fall), or you're ordering a large quantity of restrooms we prefer you to order even further before the drop off date. We're currently experiencing an unusually high demand for our equipment this year and typically sellout every weekend of the summer, so please call us sooner rather than later to secure your order. Credit or Debit Card: this info is used to secure the equipment rented from extreme circumstances like theft, severe damage & to secure payment if after several attempts, we're unable to reach you regarding an outstanding invoice. Please have your account name, the drop off address, type of equipment and date of drop off to place your order. 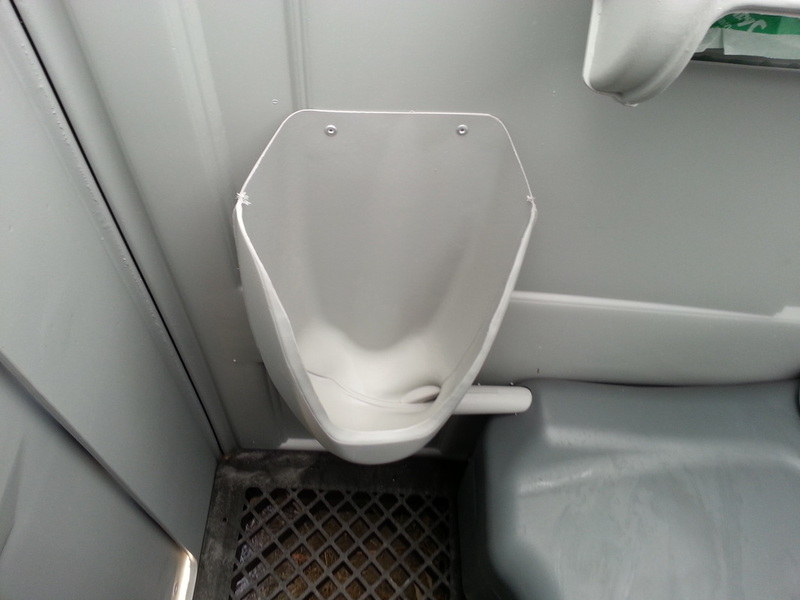 Nearly all portable toilet companies charge a minimum fee to rent a portable toilet, so regardless if you only need it for a day or a whole month the price will be around the same. 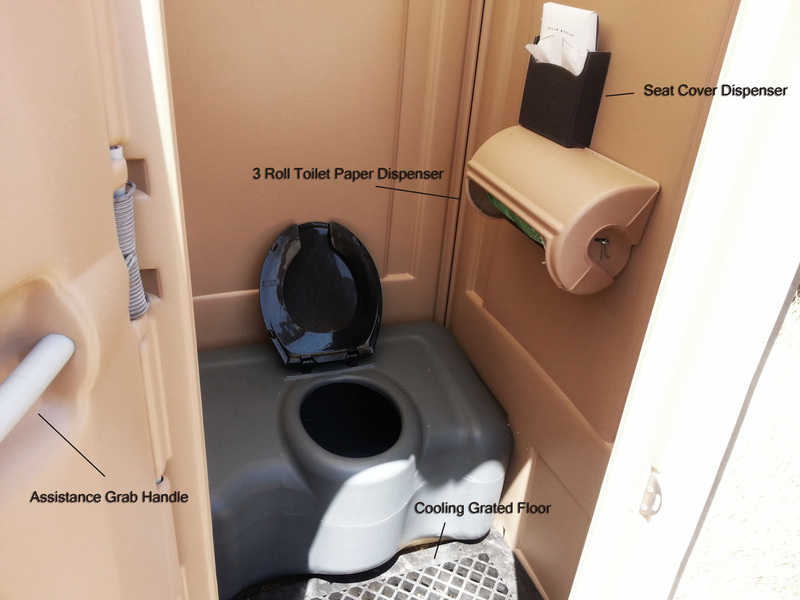 This is because most of the cost of renting a portable toilet is preparing and getting that restroom out to the site. Remember to always add the sales tax from your county in estimating your monthly total. 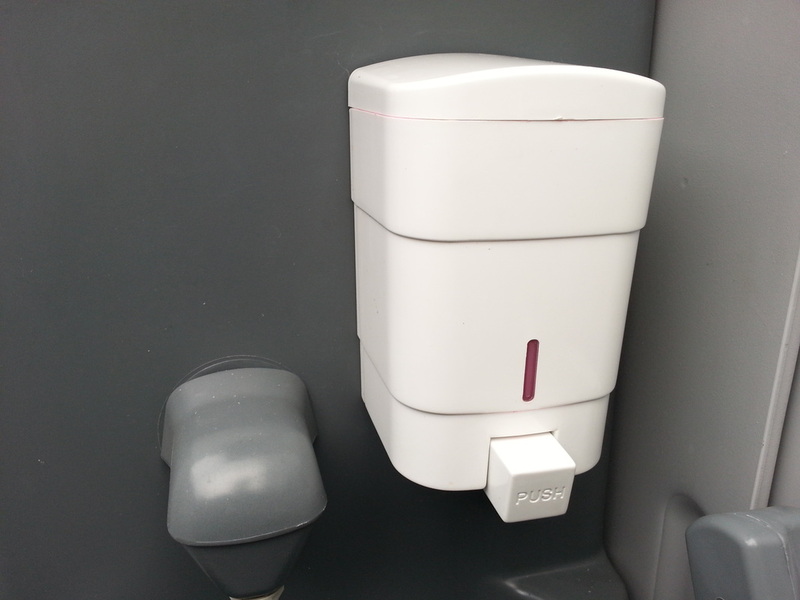 Typically a portable restroom company does not publish their rates publicly as they sometimes vary and can also be used by a competitor. However, in the Bay Area the average monthly rental rate for a restroom is roughly $100. Our rates are typically lower to average & our customers get our premium level of service with that meaning we have the best value. The reason for our extra value is simple, we're a local independent company without all the overhead of a much larger company, also we find that giving our clients better service is actually cheaper for us in the long run. We do sometimes price match our competitors, so if you find a better price remember ask us if we can match it. Remember that like almost any portable toilet or rental equipment company it's your responsibility to keep our equipment free from damage while at your site. We recommend getting insurance or adding the restroom to your current insurance for your event or job site if damage is a concern to you. Damage that we may charge for are that which permanently disfigures the look or function of the restroom, or damage that takes more than 30 minutes of work to remove/repair. These damages include burn marks, cuts, holes, scratches, graffiti, concrete, tar etc. Repair of these damages will be charged by the time it takes to recover the restroom and/or the part needed to be replaced. 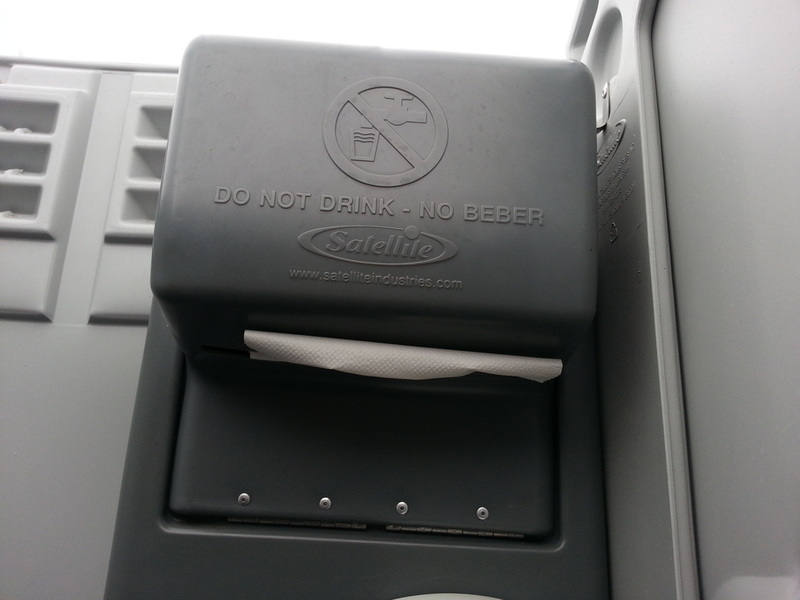 If the restroom is beyond recovery the charge will be the cost to replace the restroom. Please remember that we would rather get back our restroom in good condition than to charge you to repair it. Repairing it means down time for our restroom (we cannot rent out broken restrooms) and a lot of work to us to rebuild them. Tips on Graffiti Removal: We recommend that if you spot graffiti on your toilet, remove it immediately with a paint remover (Jasco from your local hardware store works great). Tips on Concrete Removal: If you left your restroom too close to the concrete please visit your local hardware or pool supply store and get Muratic Acid. 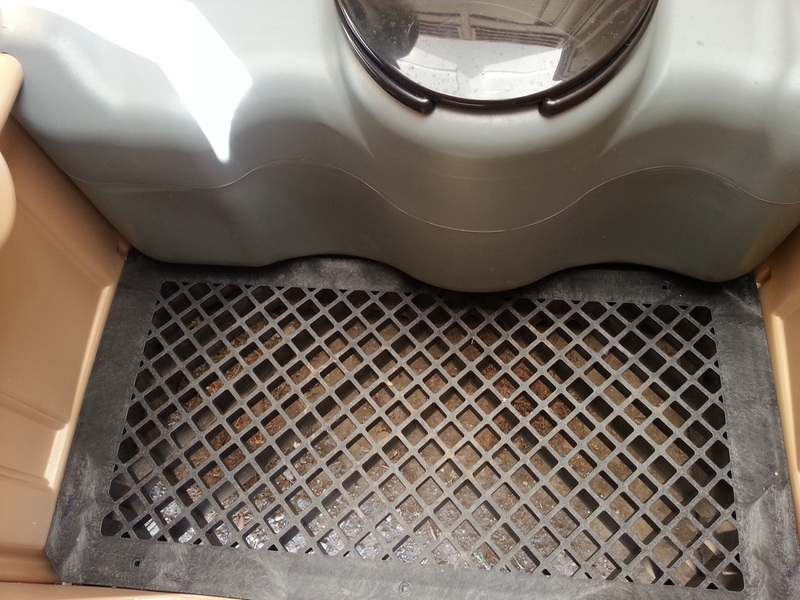 This type of acid dissolves concrete and will not affect the plastic of our portable toilet. 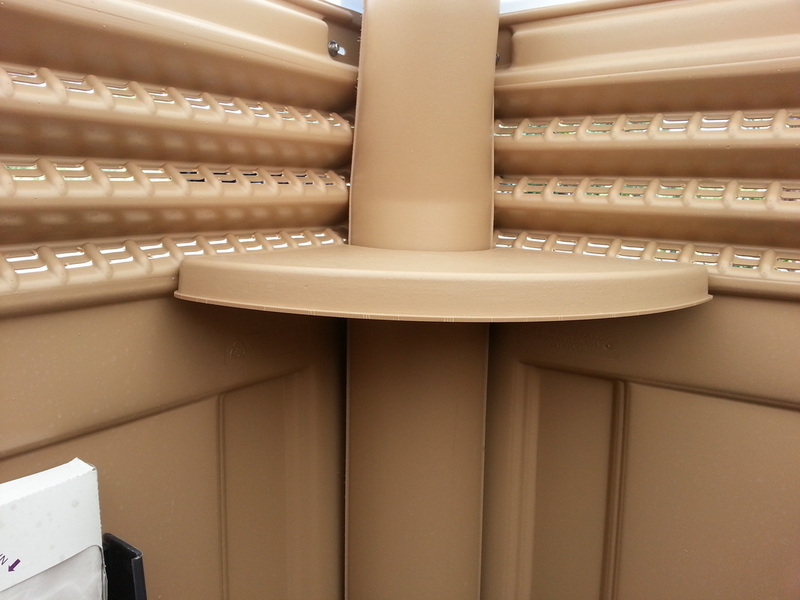 The requirement for placement is a flat level ground that's the size of the dimensions of the portable toilet you ordered and is less than 35ft away from a drive-able surface. Always remember that the path where we must move the portable toilet through must also meet the minimum dimensions of the toilet. This means that most home fence gates (normally 3ft wide) are a bit too narrow to allow our restroom to fit through. 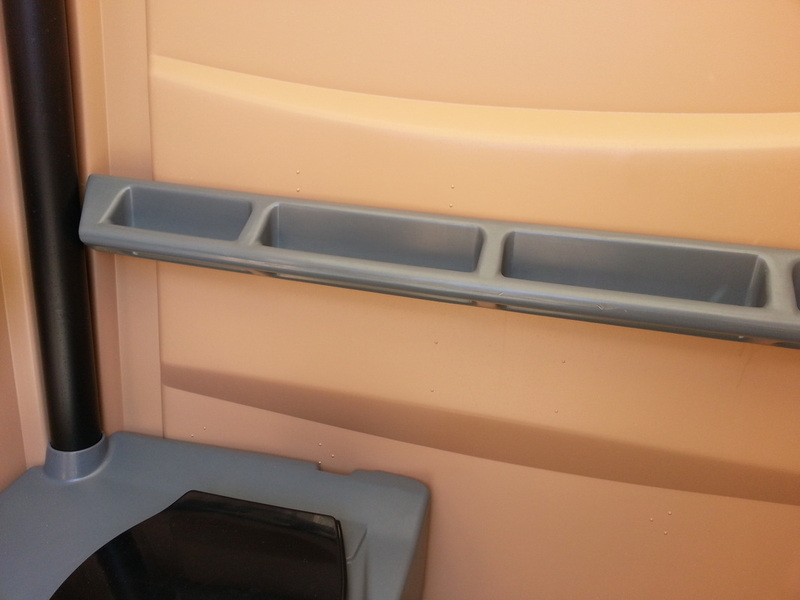 Keep in mind that portable toilets located near driving surfaces that are impassable by large vehicles or in wet weather may not be deliverable or serviceable. Toilets behind gates or locked must be open during normal business hours (7am -6pm) or a combination lock must be used with the code provided to our staff to prevent missed services. If you've just rented a portable toilet long term you restroom will be serviced the following week from when it was dropped off. So if you had your restroom dropped off on Tuesday, your first service may be on any weekday of the following week. This is because our service trucks are on a route, and depending on where your restroom is, the day of service is likely to different. But don't worry we've included extra supplies to last you until your first service. Our service drivers may start their route as early as 7am and finish as late as 6pm, The time that they service your restroom is usually very consistent but can vary by the addition of another restroom or other factors that are out of our control. If your service day is on a major holiday like Christmas or July 4th, you may find that your service day will be moved to the previous or next day. 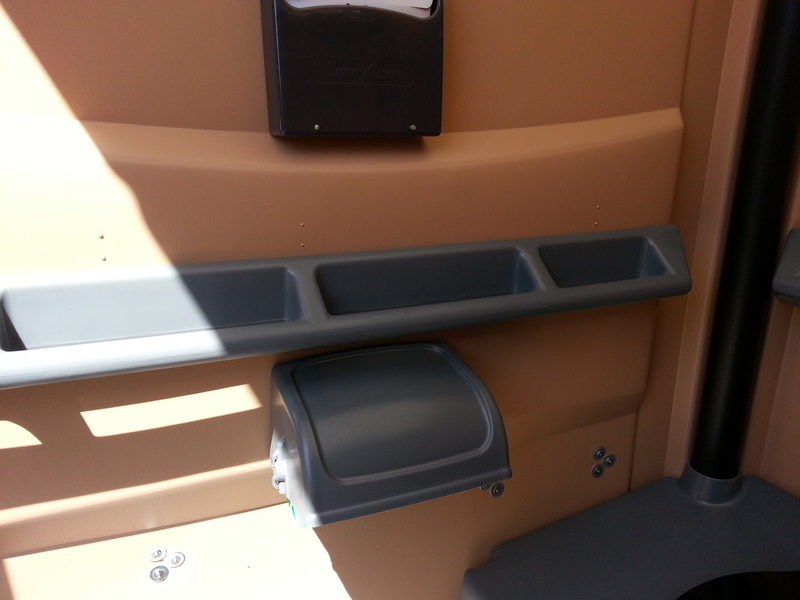 Our service truck has various equipment that needs to be kept in range of the restroom in order to provide service. Hose for evacuating waste has a range of 35ft from the truck and the pressure washing hose has a range of 20ft. 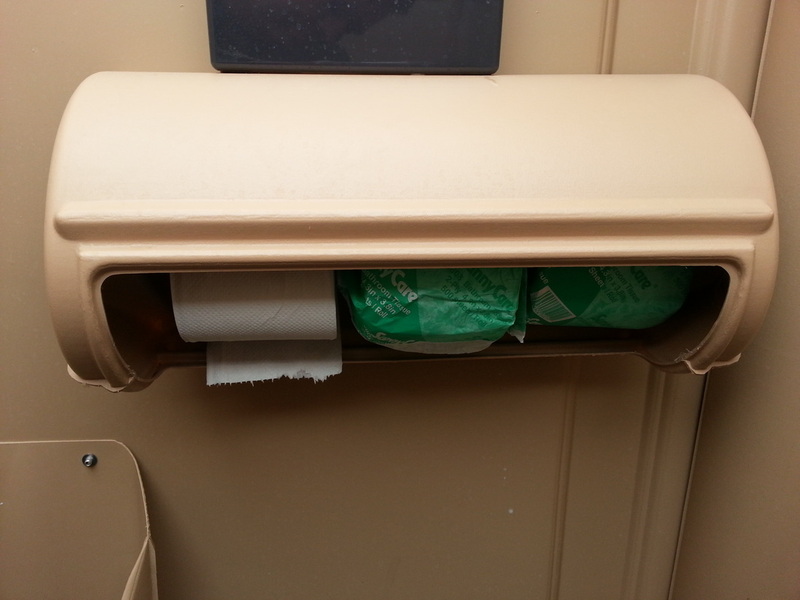 We recommend having a restroom as close as possible to the service truck to help us clean your restroom better and to make it quick and easy for the driver. Please also make sure that the part of your property where the restroom is located is free from danger or hazards. Our service driver may choose to skip your location if they feel that it poses a threat to their life or health.